Creating pixel perfect 3-D renderings as opposed to setting up a studio with lightboxes, fill cards, blackout walls, etc. is no new idea when dealing with product, especially of the tech variety. But what about people? Surely a cold, heartless machine could never capture the warm realness of human irregularities and likeness. According the KeyShot — a 3-D rendering and animation software — that day seems not to far off. 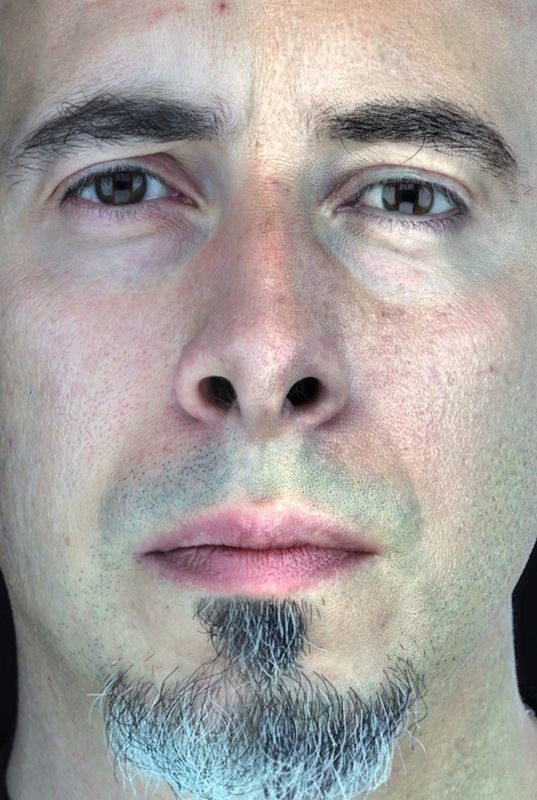 In an recent interview with Wired Magazine, they discuss the possible future of purely rendered imagery including humans and product alike. No models, no permits, no randomness — where everything is perfectly placed, including the imperfections. Although it isn’t here yet, could this be the impending doom for commercial photographers? Has photoshopping hyper-perfected models led to this outcome? How far off until landscapes are created based on reality? The border between reality and rendered grows ever more thin. 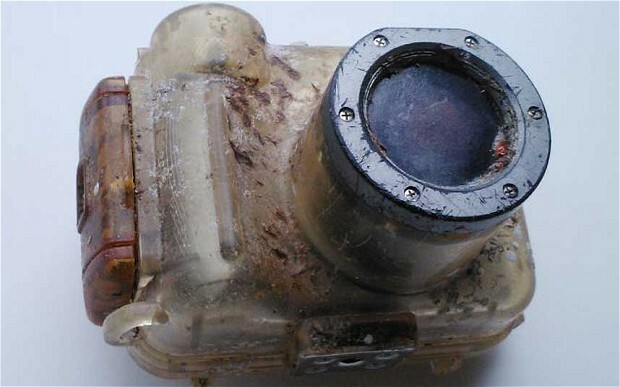 I would still have nothing on this camera which crawled over 6200 miles over a span of 6 years under the sea. When Lindsay Scallan of Newnan, Georgia lost her underwater geared Canon Powershot on a trip to Maui she could never predict to be reunited with the SD timecapsule that was swallowed by the sea. Yet through the efforts of China Airlines’ Douglas Cheng that’s exactly what happened. Finding the camera on the beach in Taiwan’s Taitung County, Cheng reviewed the photographs and pieced together snippets of information from the trip to track down who the memories belonged to. It’s quite an amazing story considering how far and long that camera had to travel, combined with the odds of the housing holding up, the technology inside remaining somewhat functional, and the over-the-top efforts of someone with the will of Sherlock Holmes. Someone should give that man a medal, and Lindsay a camera strap. 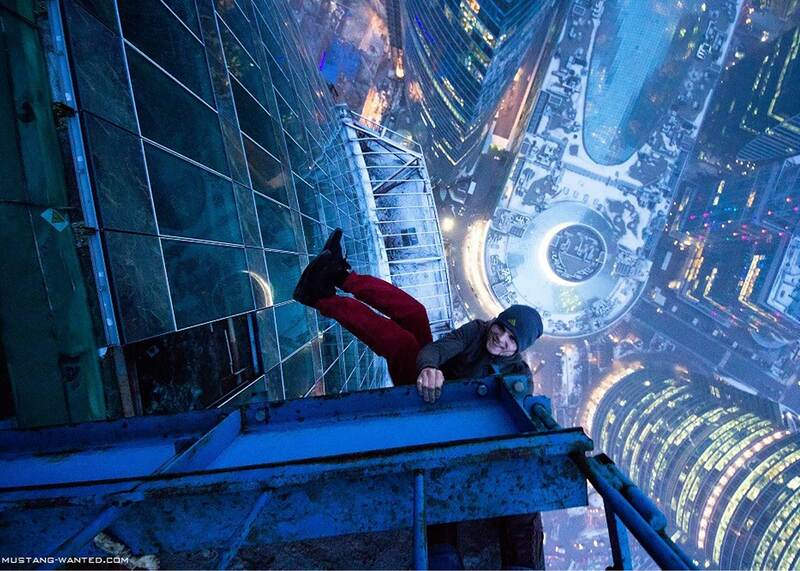 We’ve seen some pretty crazy pictures come out of Russia. 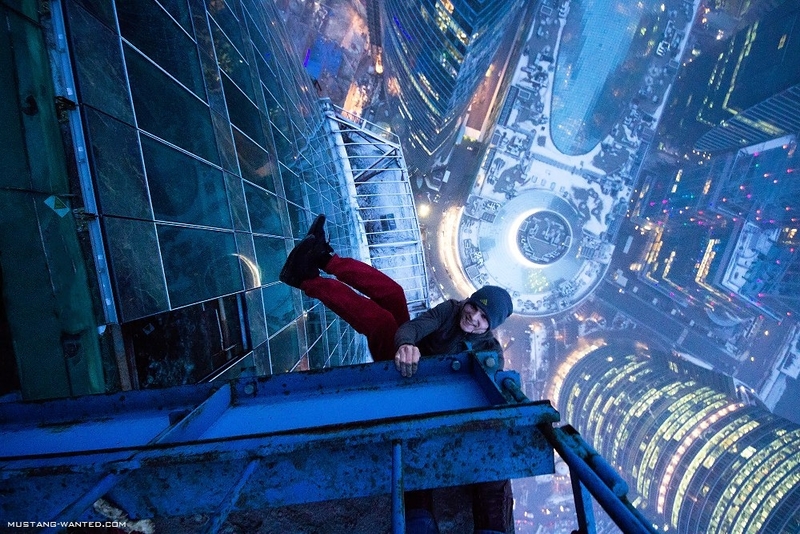 Cathedrals exploding with color, isolated snowy landscapes with crystal clear skies, and a man hanging by as little as four fingers on ledges of skyscrapers and other vertigo inducing monuments. 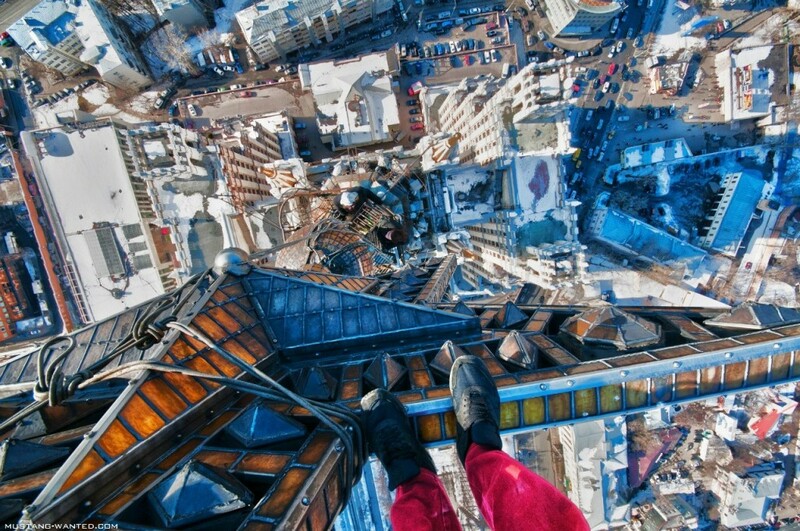 Ukrainian adrenaline-junky Mustang Wanted introduces a combination of parkour and photography, taking viewers to the edge of comfort, faith, confidence, and self-presevation. Once a legal-advisor, Mustang has switched career paths to becoming a stuntman. 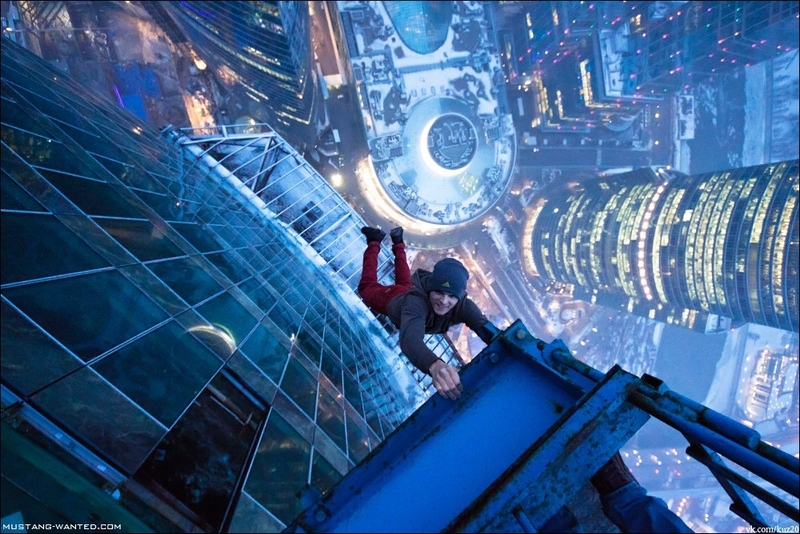 Considering how viral his images have become with how powerful the images are, becoming a stuntman is shouldn’t be so difficult to sell with his ever growing journal of gravity defying self portraits.